It’s hard to believe that I officially launched my blog a little over 3 months ago. If you had asked me a year ago if I would be blogging, I probably would have laughed out loud. It definitely wasn’t something I had planned on doing, but I stumbled across the idea this summer and decided to give it a try. That I would belong to so many Facebook Blogger Groups (15 and counting) and it would take over my FB feed! I could find the time to squeeze something of this magnitude into our already busy lives! The below chart is from Google Analytics and shows the number of page views on Our Happy Hive each month. I’m not sure if there’s a target one should have in their first few months, but I’m glad it’s headed in the right direction. I’ve focused on Instagram, Facebook, and Pinterest for Social Media. 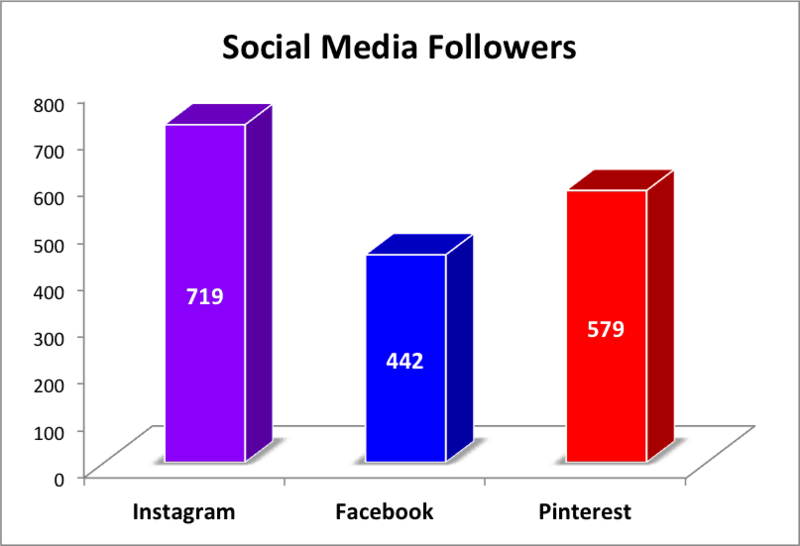 The chart below shows the number of “followers” for each platform at the end of December 2017. Note: I started with zero followers for all platforms. Again, I’m not sure what the gold standard is, but thought that some new bloggers might be interested in seeing how another “newbie” is doing. If there are any aspiring bloggers out there, here are a few tips that helped me launch. The technical side of blogging was intimidating enough to make me want to quit. 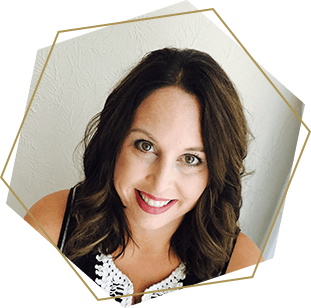 One of my first decisions was to get someone to help me set up the blog so that I didn’t get bogged down or discouraged. You can do this for as little as $60. If you want to post consistently, you need to have a broad enough topic and one that you won’t get bored with. Before I ever wrote my first post, I brainstormed 50+ potential titles of posts I could write about that aligned with my main categories. Who do you want to connect with, to reach, and to build a community with? How will that influence your voice, your graphics, colors, topics etc. Like the Facebook groups I mentioned previously, these communities can help when you have questions. There are hundreds of groups out there, some are focused on promoting blogs while others are centered around helping new bloggers learn the ropes. Find one that’s right for you. Life gets busy and there were many weeks when I could have said, “I don’t have time for this,” “I’m just going to skip today’s post.” With the idea that I’m building for the future and treating this like a business, even if it meant burning the mid-night oil, I made sure I kept my commitment. It will pay off in the long run. It’s taken a lot more work than I ever anticipated, but I’ve really enjoyed the journey. It’s fun to have a creative outlet to share ideas, hear the thoughts of others, and hopefully help people along the way. I’m still early in the journey; still finding and refining my “voice”, but at the same time, I’m encouraged by how far “Our Happy Hive” has come. As I mentioned earlier, the technical side of starting the blog was the most intimidating part of the whole process. In an upcoming post, I’ll detail the steps required for launching a blog in case any of you are interested in venturing out on your own. At the end of the day, I see this as a win win experience and would encourage anyone considering it to give it a try! There’s really very little you can lose! I’ve been blogging for a little over a year at this point, and I remember those first few months; it felt like a whole new world to me, but everyone was so sweet and welcoming, it’s a great community to be a part of. Joining groups and finding your tribe are great pieces of advice, it makes all the difference in those times when you feel like you have no idea what you’re doing! Thanks Kate! Great to hear from someone that’s further along! Joining a blog communities! Love that one. It’s one of my fave things about being a blogger and creatives. There is such great content floating out there and being in a community helps you discover it. Best of luck as you continue! I’m so impressed with your blogs. They are informative, light, creative and have great ideas and tips. All the best success in 2018. We just launched our website this Fall, too, and it’s been a super fun experience, and I’ve made many of the same discoveries as you with similar results. It’s so fun to meet people with similar interests. Congrats! Great ideas! I’m really needing to step up my blogging game this year! It’s so much fun to create product that readers love! Wonderful tips, and congrats on the page views during your first couple of months!! That is amazing! Is there a Pinterest course or tool that you would recommend? I’d love that many pageviews on my baby blog! Thanks Tracey! I use Pic Monkey to make my pins and I’ve done a few courses including Building a Blog Framework by Abby at http://www.justagirlandherblog.com. I also did Pinterest Ninjas. You’re doing a great job with your blog! Love it! I would say you are doing pretty well for your so for the first 3 months! I don’t think I had that many pageviews in my first 3 months. I can see why though because your topics look very interesting! Thanks so much April. I appreciate the feedback! 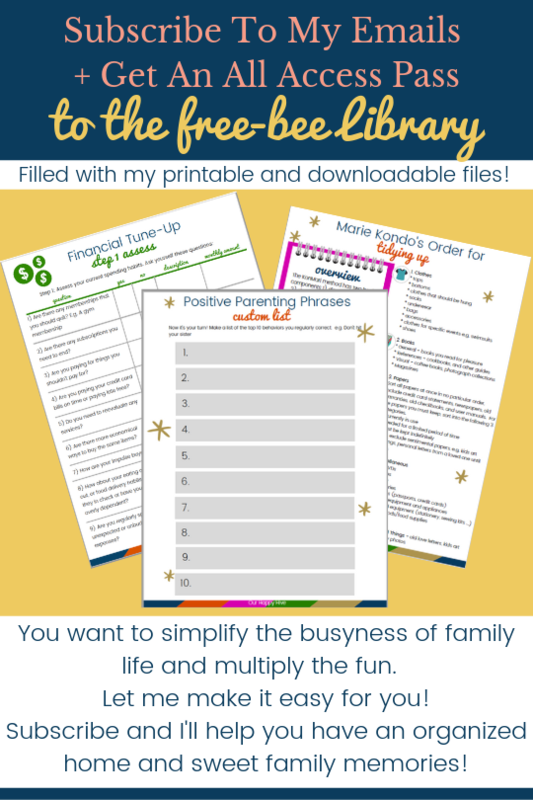 You seem to be having great success without being overwhelmed! There really is so much to learn. Support of family and the the blogging community really are the key. This is great! I wish I had grown that much in Pinterest how awesome! I am almost a year into blogging and most of these as an outsider looking in I would never have known either. Good luck! This is so wonderful! Loved hearing the things that surprised you, same here! Woah, you’re doing great!! So inspiring. I love having FB support groups! Thanks Mary Mae. Would love to connect! 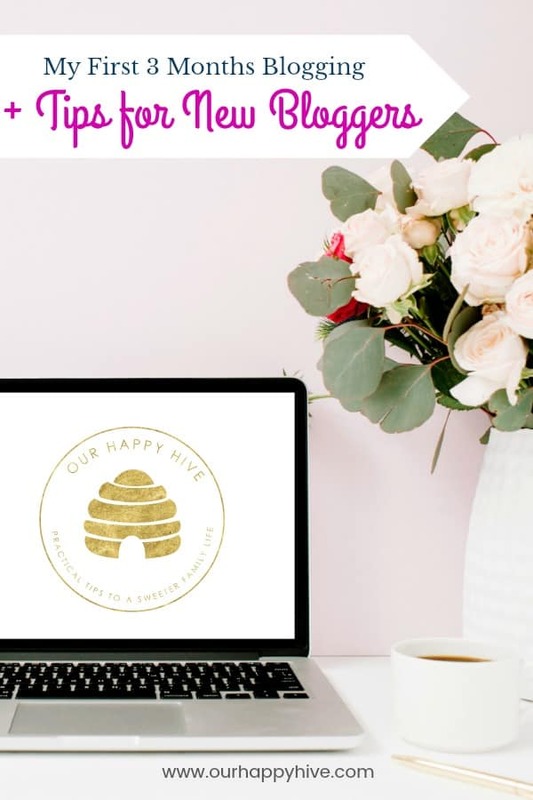 Message me on FB at http://www.facebook.com/ourhappyhive Congrats on being ready to launch! That’s exciting. It’s a bit of a roller coaster, but worthwhile! Looking forward to connecting! Really great post! I’ve also been blogging for almost 3 months and i feel like there is sooo much to learn! It’s really overwhelming at times. 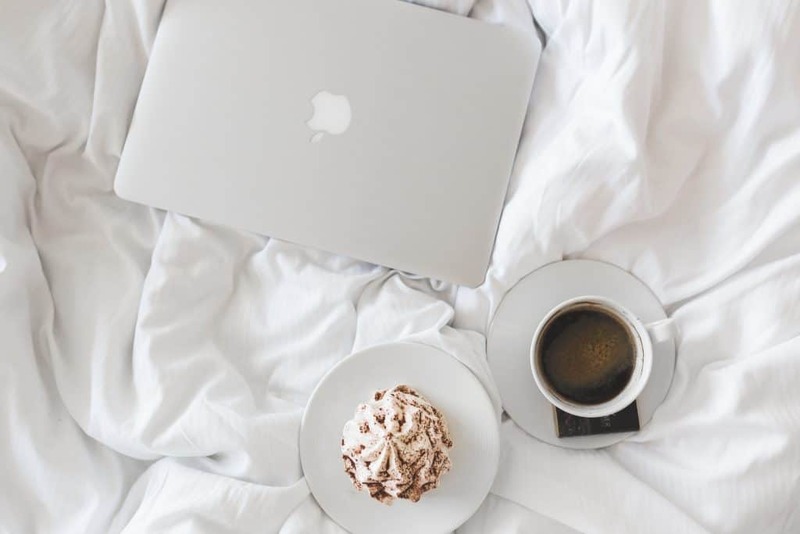 I love seeing newbie blogger post like this because it makes me feel a little less alone. Thank you for sharing this! I’m wish ya ash! It’s always helpful for me to see how other bloggers are coming along. Thanks for checking out the post!